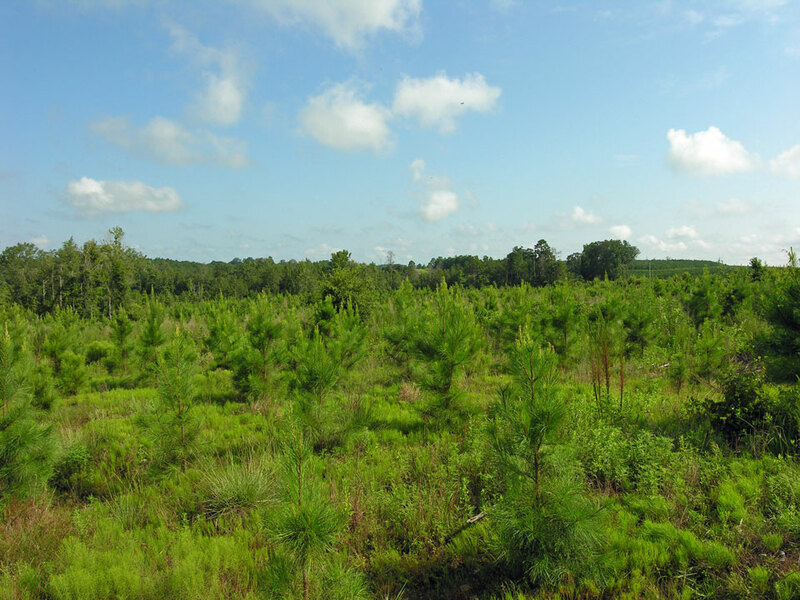 656 acres 2013+- planted loblolly pines. 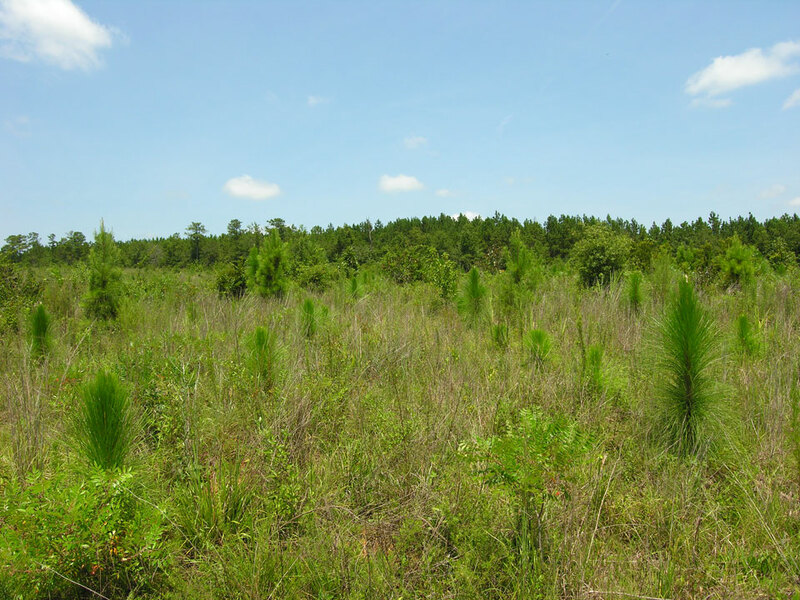 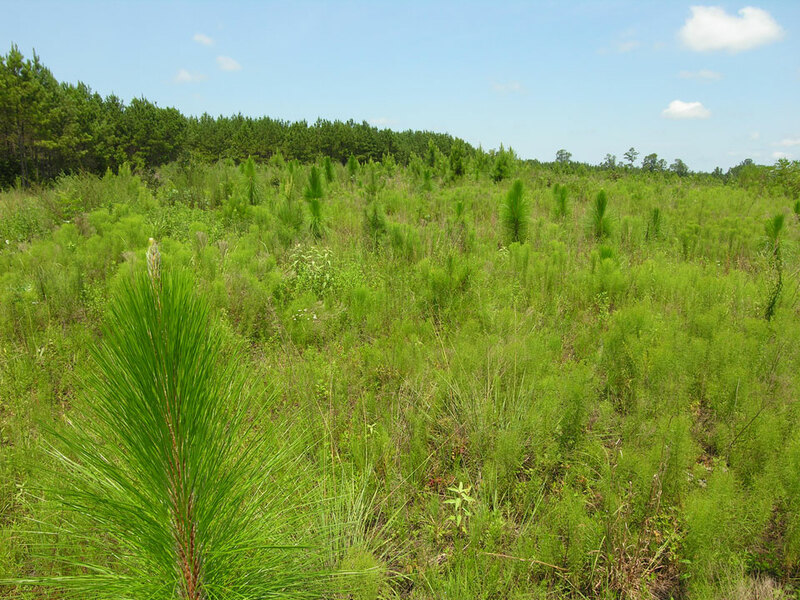 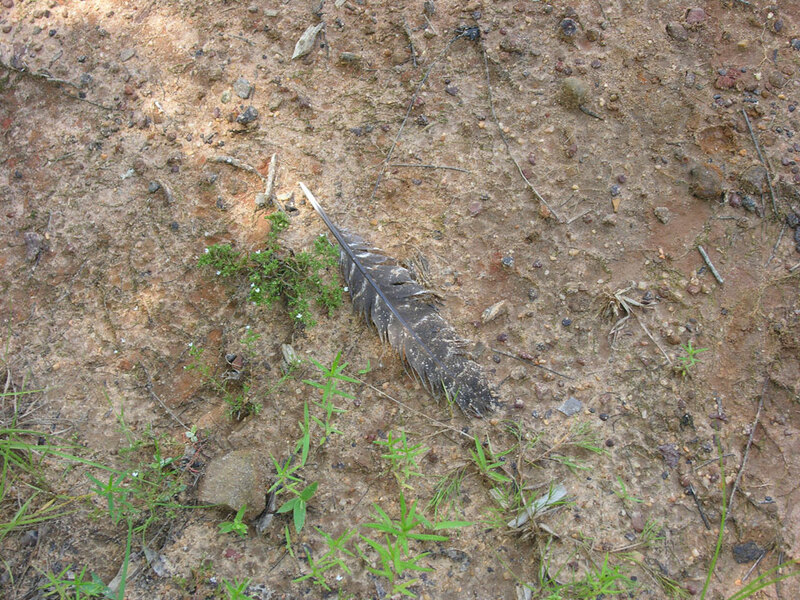 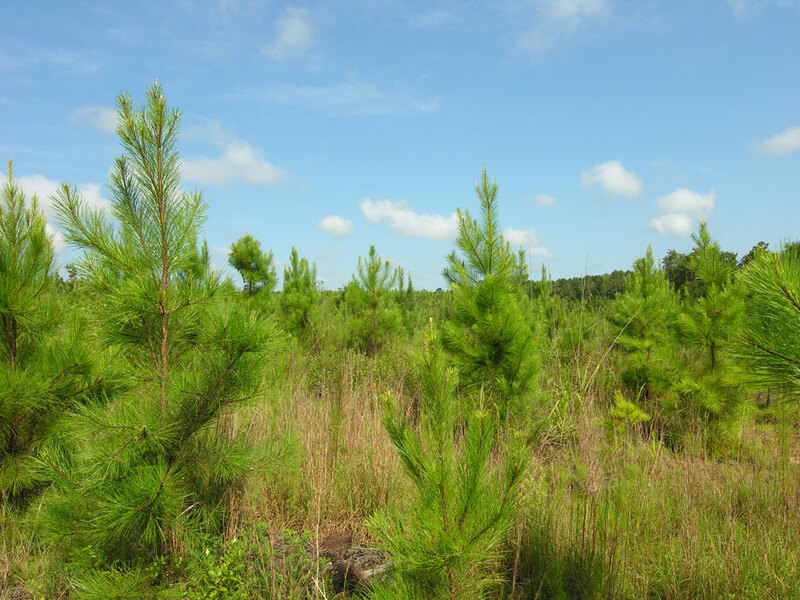 131 acres 2013+- planted longleaf pines. 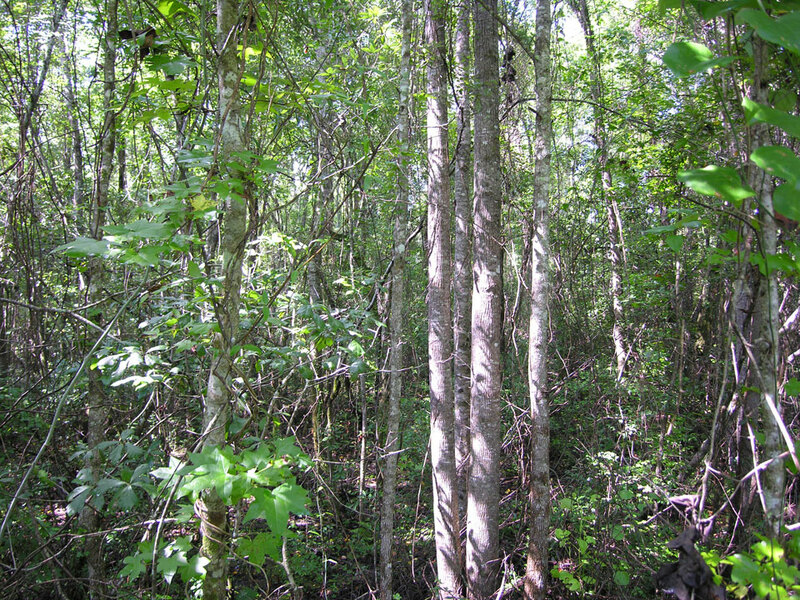 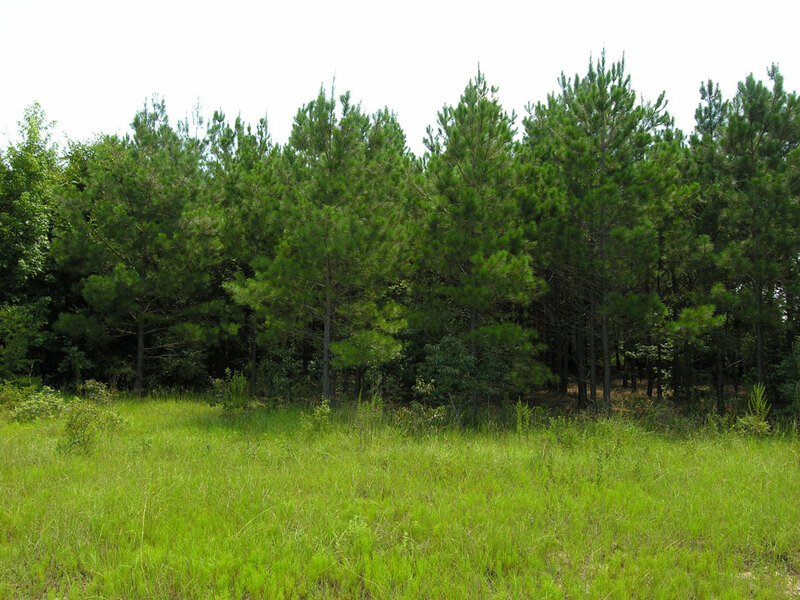 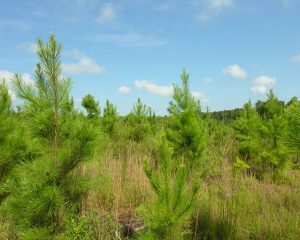 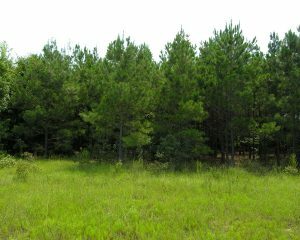 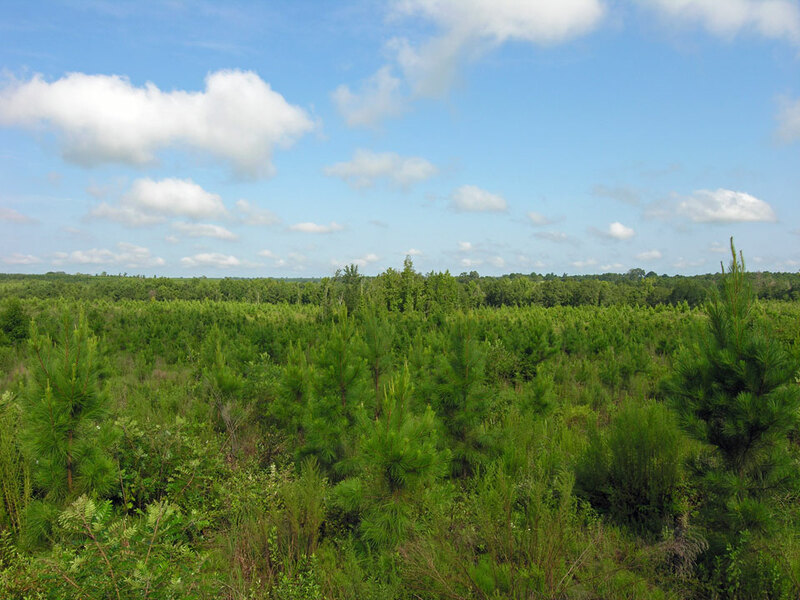 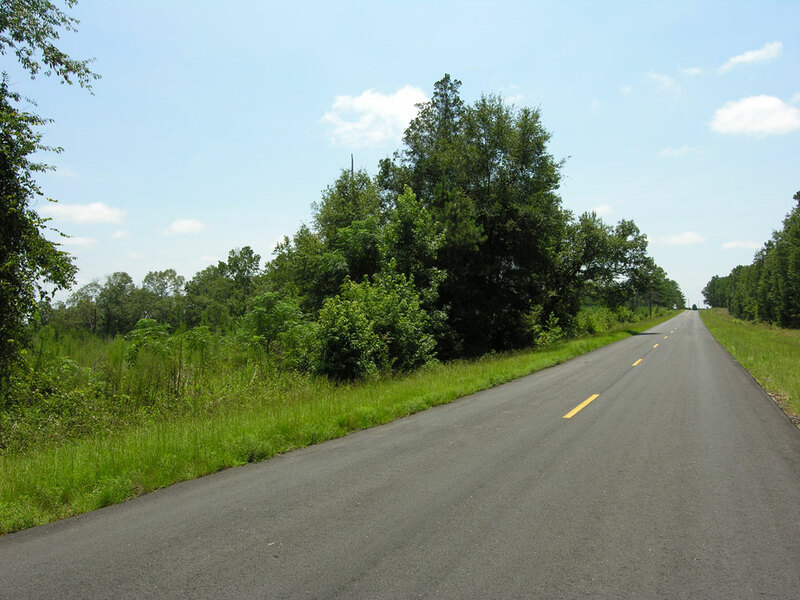 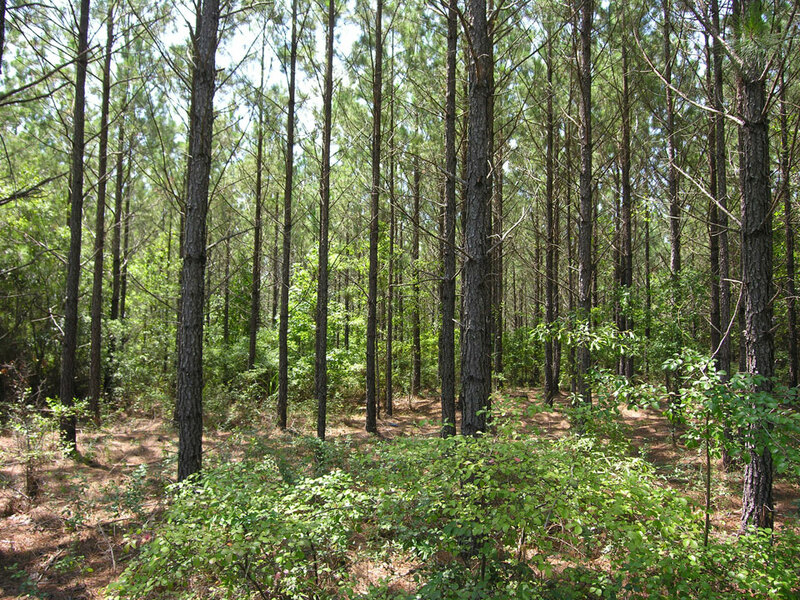 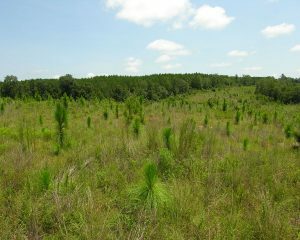 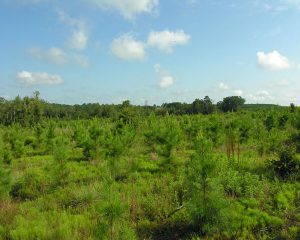 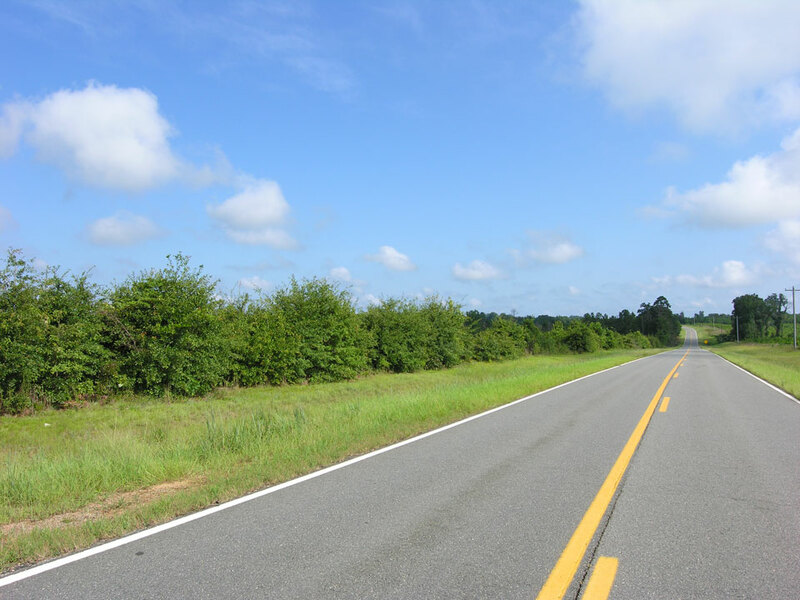 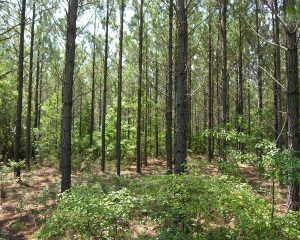 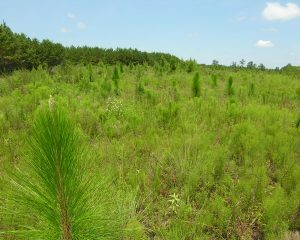 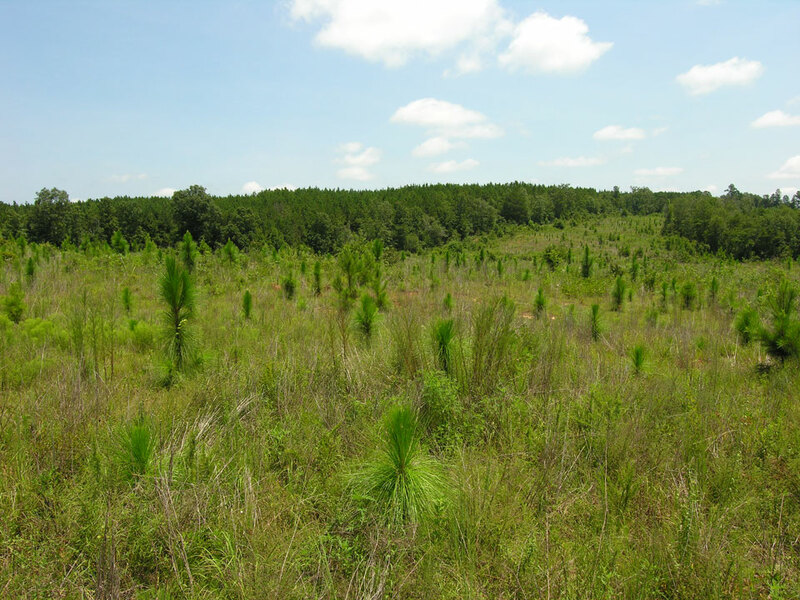 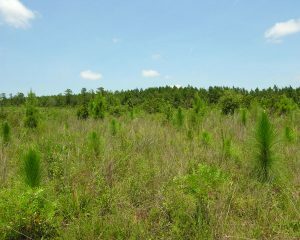 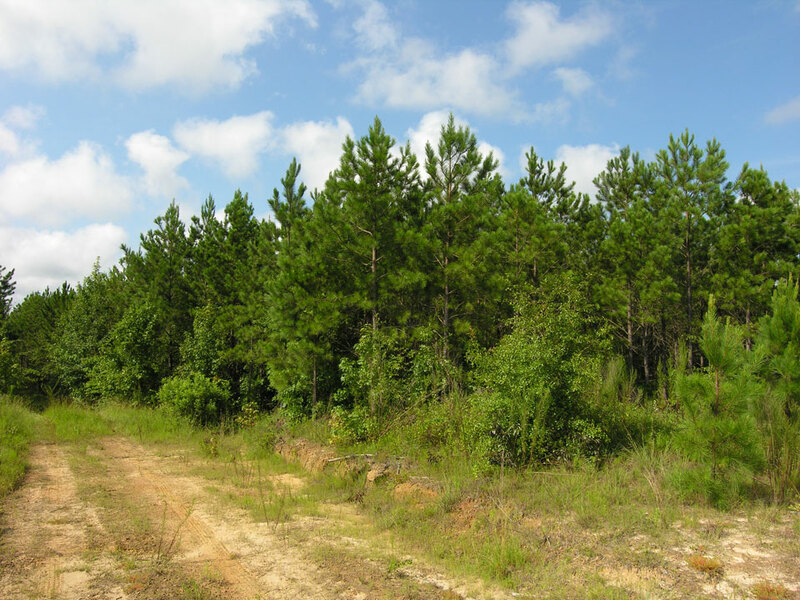 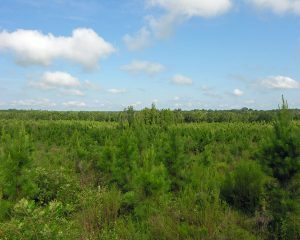 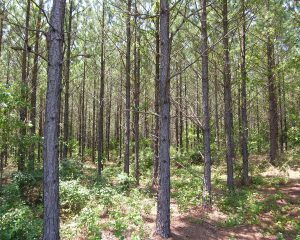 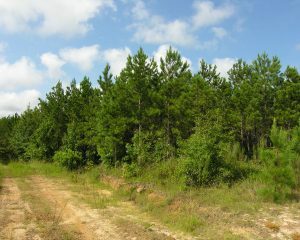 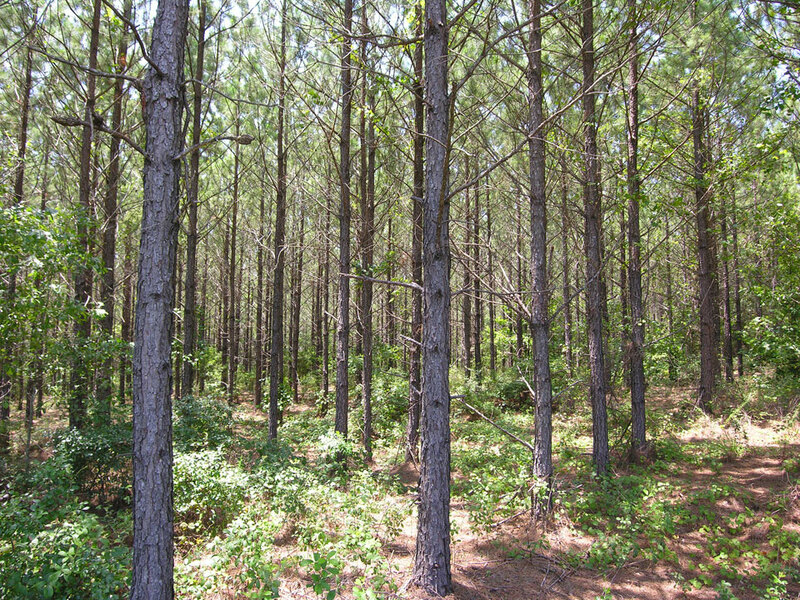 82 acres 2007+- planted loblolly pines. 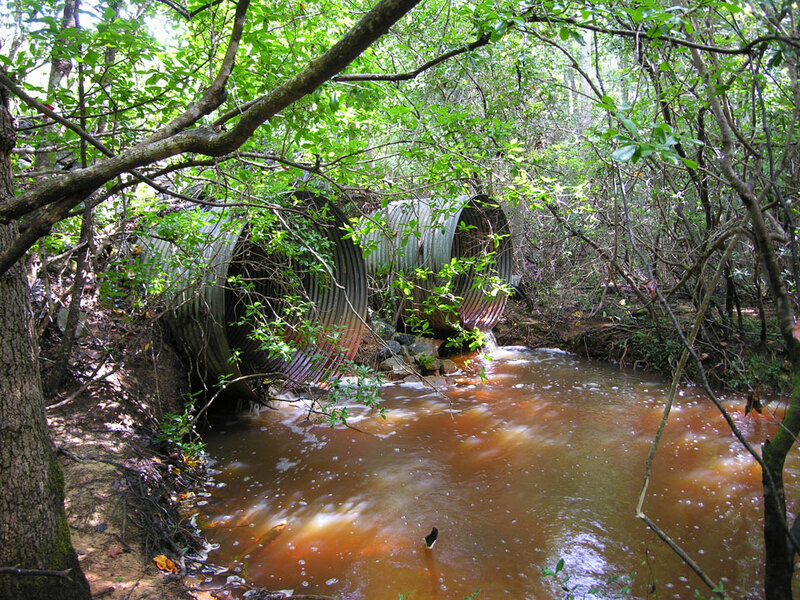 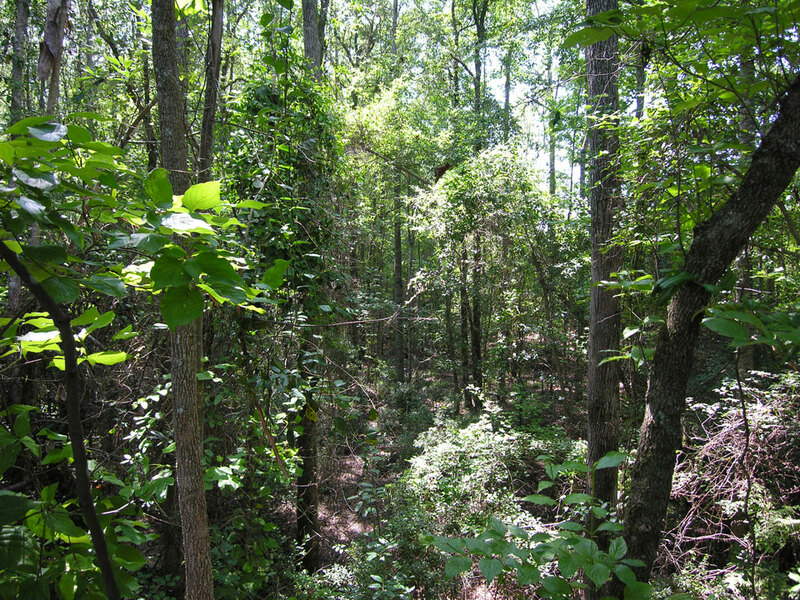 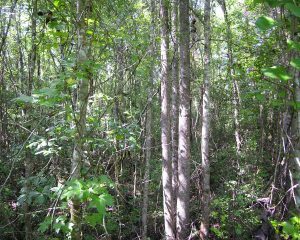 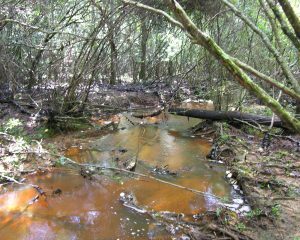 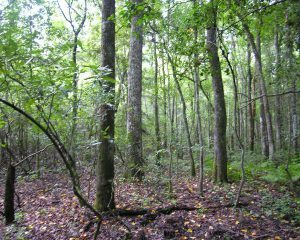 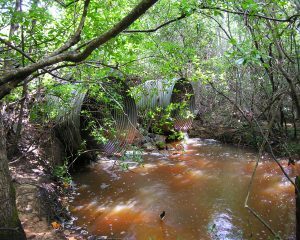 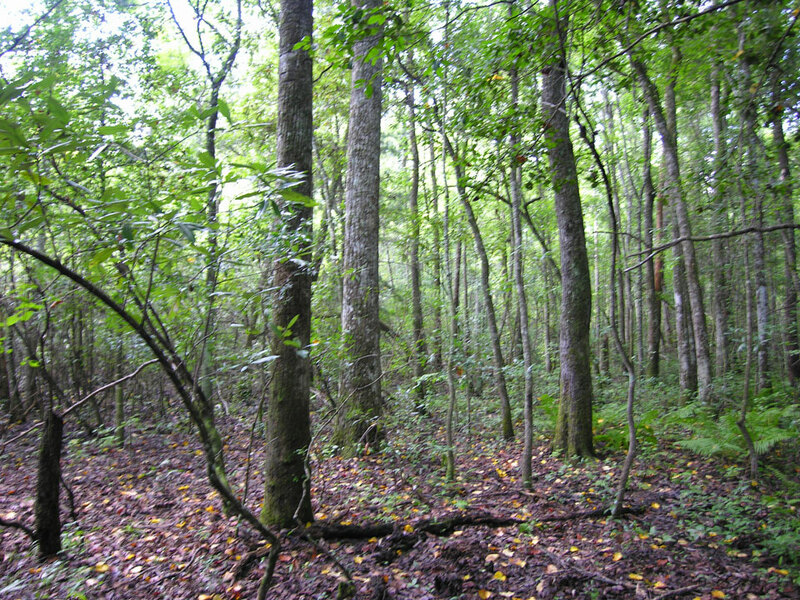 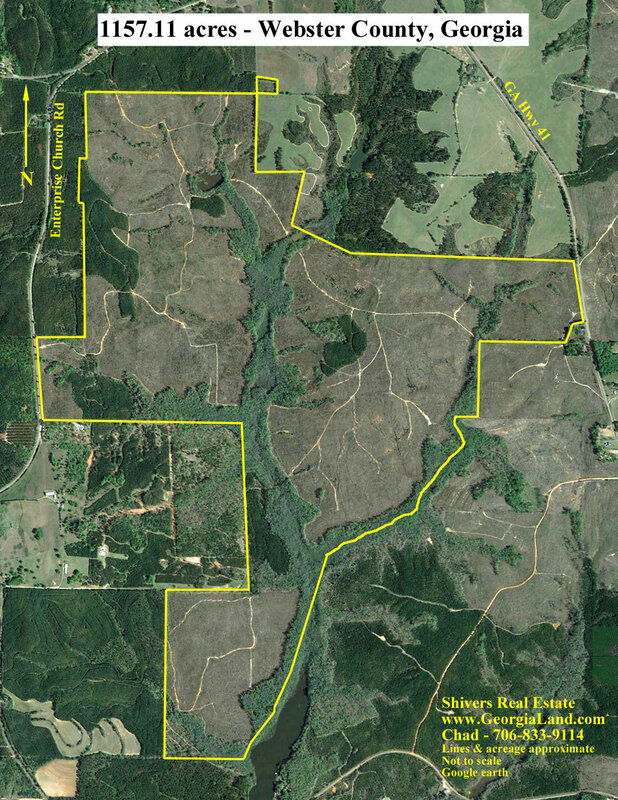 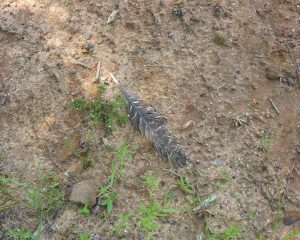 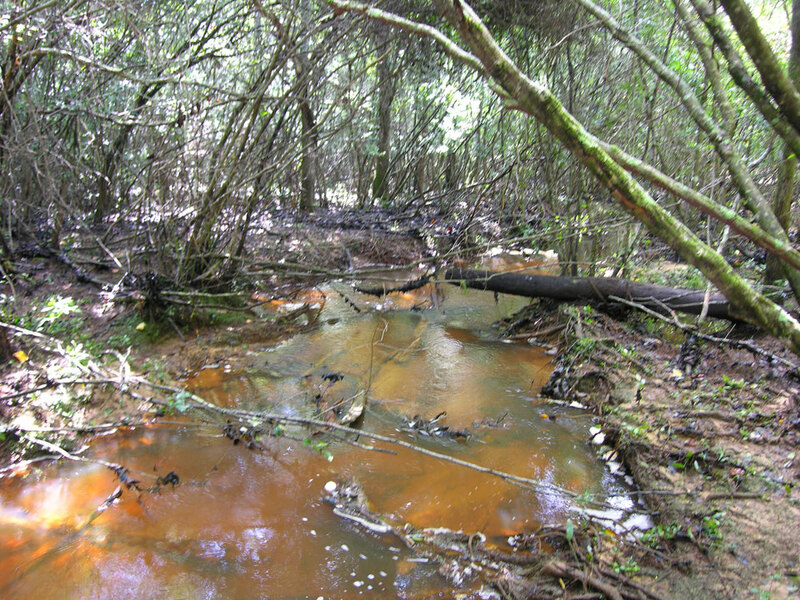 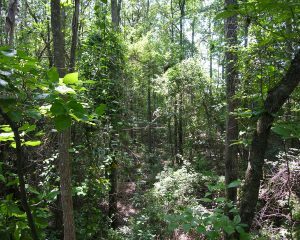 281 acres hardwood areas and drains. 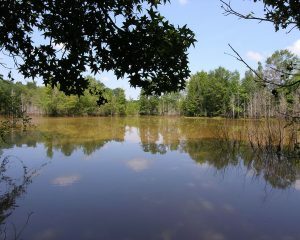 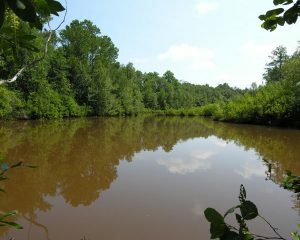 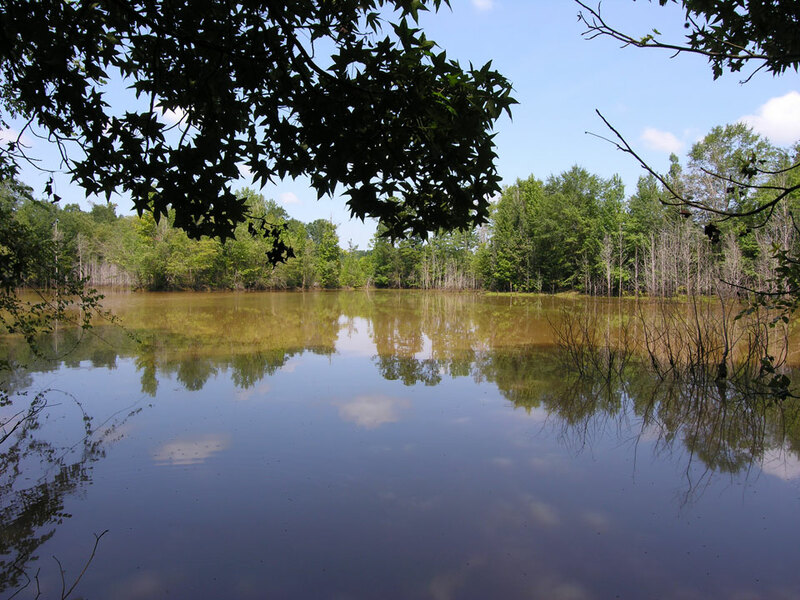 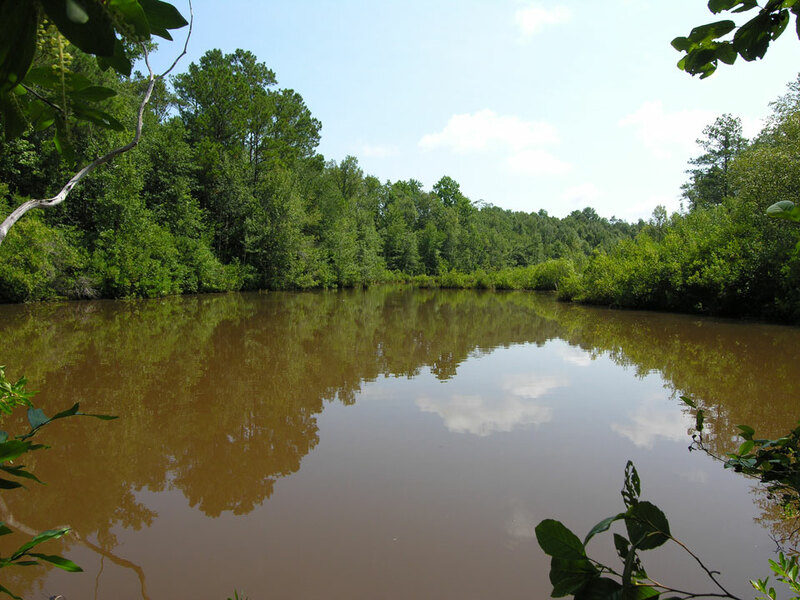 0.7 acre ownership in another pond. 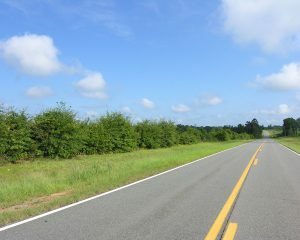 Frontage on Georgia Hwy 41. Frontage on Enterprise Church Road.